Orkney Sailing Club is affiliated to the RYA to provide sailing and boating training of the highest standards. We operate from our two locations in Kirkwall - our club house, the Girnal, on harbour Street and our purpose built training centre at Hatston slip. 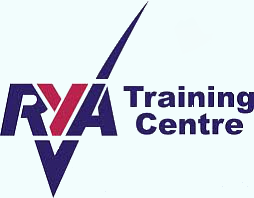 We do endeavour to organise training courses to suit demand so if you are interested in taking an RYA training course then we would appreciate if you would complete our register interest form. We can then keep you informed when your selected courses are next available.